Very much looking forward to a concert with Dutch pianist Eline Bergmann in the Villa Borghese, Rome tomorrow, July 18 at 20:00. We are playing Piazzolla, Vivaldi and Faure. 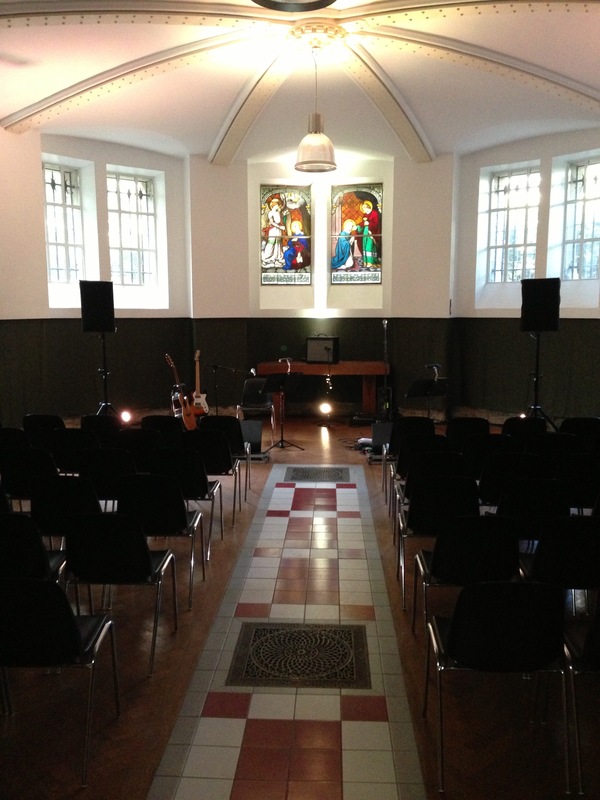 This concert is sponsored by the Royal Netherlands Institute, Rome. Will hopefully update with images! Great concert with Keaton Henson in Paris last night. Performed in the beautiful Dillington House today. A very nice review of our concert in the Purcell Room the other day. 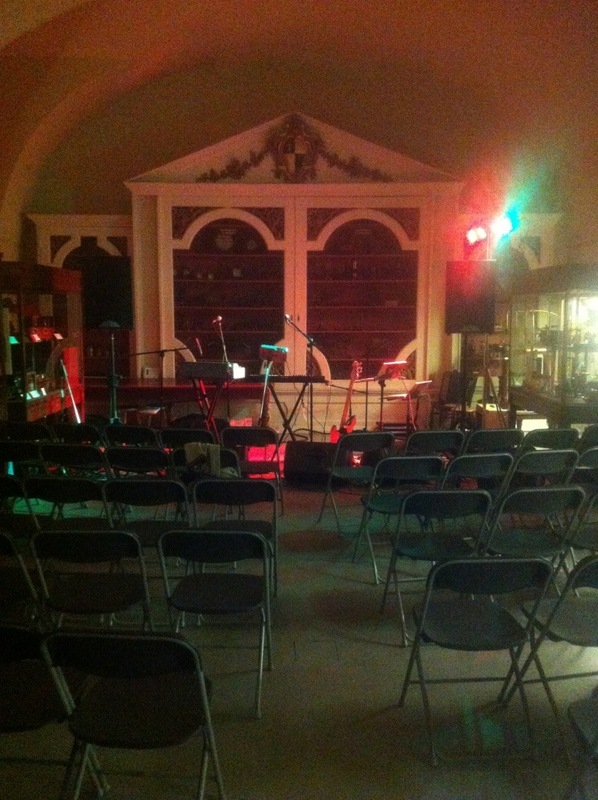 Performing with Keaton Henson in Oxford tonight for the second time. 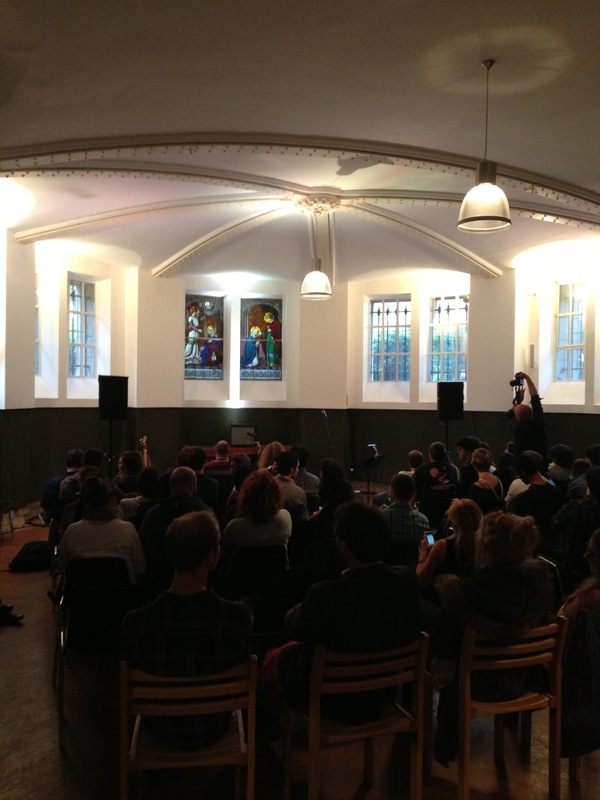 About to perform in Oxford with Keaton Henson. We will be discussing the Ashdown Music Festival. The inaugural music festival consists of three concerts on Friday November 2nd, Saturday 3rd and Sunday 4th, all in Forest Row. We will talk not only about the concerts and performers – including recent guest, BBC Young Musician of the Year, Laura van der Heijden – but also what is involved in putting on a Festival in these economically straightened times. Amongst the music we will be playing is the first movement from the Mendelssohn Octet, the complete Boccherini Cello Quintet, 5 Pieces for String Quartet by Erwin Schulhoff (new to me, very interesting, Schulhoff died in a Nazi concentration camp), and a couple of fun transcriptions for Cellophony – Britain’s only Cello Octet. Details of the Festival Concerts can be found at www.ashdownmusicfestival.co.uk. – and I do hope you might be able to go to at least one concert. I will be at the Saturday and Sunday concerts. Just finished the first of my 2 performances today in the Edinburgh Fringe Festival. The second is in 1 hour! In Edinburgh for the next week. Playing in the Fringe Festival. 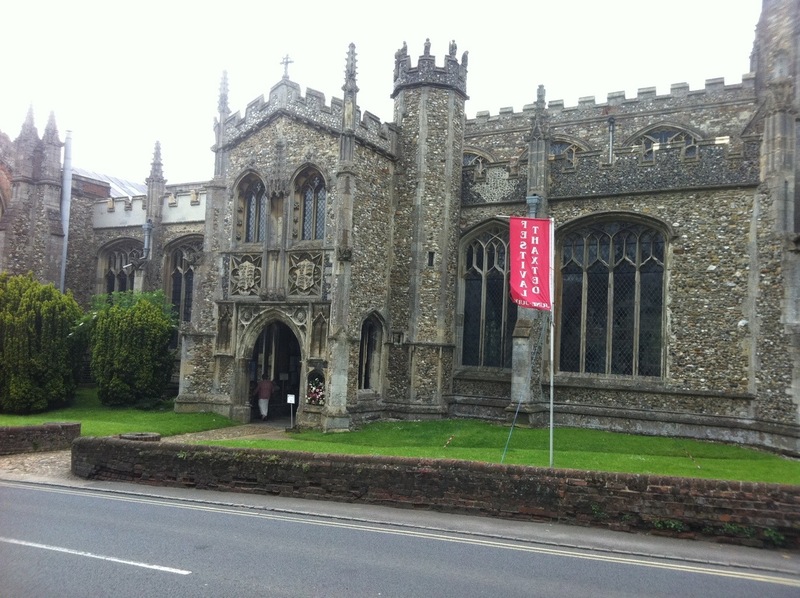 Performed in the wonderful Thaxted Music Festival this evening.